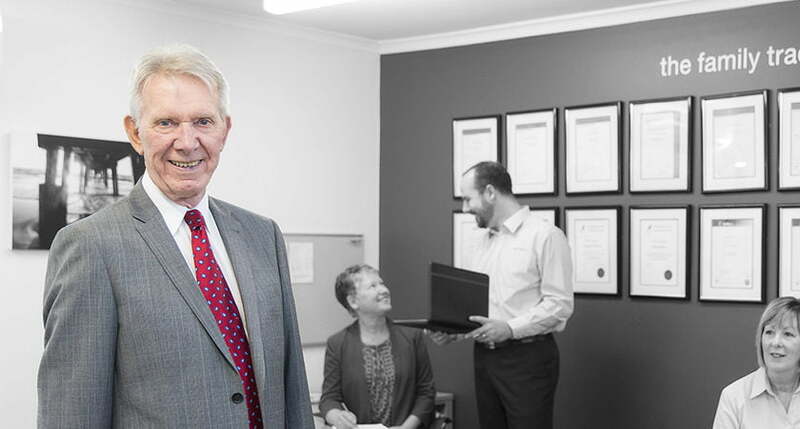 Brian began his career as a Conveyancer (formerly known as a Land Broker) in 1973 and over the years established himself as a highly respected and skilled professional in all aspects of Conveyancing. Brian established Fentons Conveyancing and his philosophy from the very beginning was to ensure his client’s needs were met or exceeded in every respect, and that this was done in a quietly efficient manner. This philosophy has been instilled in the business and our team. Brian now offers his wealth of knowledge in a consultant capacity.